This CFW was tested on most PS3 Models by different testers and no problems were encountered. But as any CFW release you must install it with caution and by following proper instructions, No one will be held responsible for any damage caused. - The PS3~dev_blind.zip fix is now Pre-patched in the PUP itself. - Fixed the bug of "Corrupted Data" on installation from Recovery encountered by some users. - Added the Cinavia Disabled files into the PUP. - Updated multiMAN to the latest 04.10.00 build in the package. 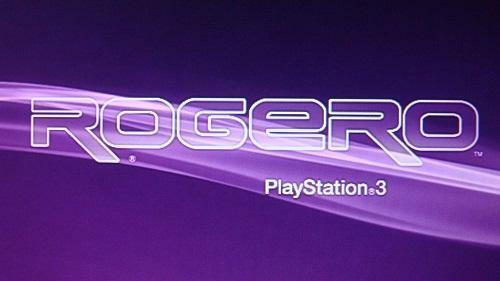 - Added the new simple to install PlayStation home fix to the package too. - Compatibility problem with some PS3 models is now fully fixed. - PSN/SEN access is available as long as the current "passphrase" still the same. Loading games from - - App_home Icon is now fixed. - noBD and noBT patches are applied to allow installation on consoles with broken BR drive or Bluetooth controller.